Why was the study of Jupiter and its moons so important in the 17th century? How did Galileo try to measure the speed of light? 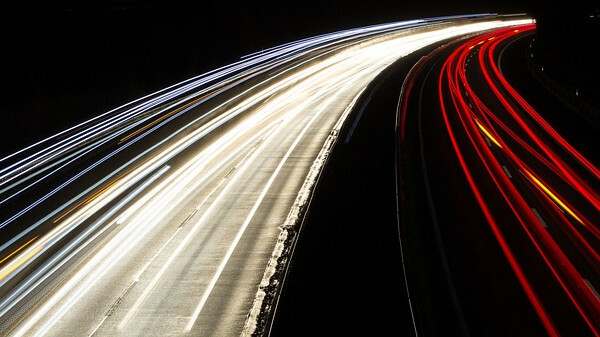 Is the speed of light exactly known? Whether light has a finite speed or is instantaneous was debated since at least the time of the ancient Greeks. Empedocles, in the 5th century BCE argued that light is something in motion and therefore must have a finite speed. Aristotle, about 100 years later, argued that light is the presence of something but not a motion. Johannes Kepler (1571-1630) and René Descartes (1596-1650) believed the propagation of light to be instantaneous. In 1638, Galileo (1564-1642) revealed an experiment1 he had performed to measure the speed of light – with no conclusive result. This experiment was repeated in 1667 by the Accademia del Cimento of Florence which noted that there was no observable delay in the propagation of light. In 1676, the Danish astronomer Olaf Røemer, working at the Royal Observatory in Paris, determined that the speed of light was 220 000 000 m/s. His finding was not widely accepted. Both Giovanni Domenico Cassini (1625-1712), the director of the Paris Observatory, and Jean-Félix Picard (1620-1682), Røemer’s mentor, had serious reservations about his finding because the general scientific consensus of the time was that the propagation of light was instantaneous. It is not just out of curiosity that the most famous astronomers of the century have observed Jupiter with so much care. They mainly did it to obtain an exact knowledge of longitudes, on which geography and navigation depends. But this would only work if the eclipses of Jupiter’s moon could be accurately determined. Røemer observed that there was a discrepancy of up to 22 minutes between the calculated time of eclipse of Jupiter’s moon Io and its observation. He noticed the greatest difference when the Earth was closest to Jupiter (the eclipses were observed earlier) and furthest from Jupiter (the eclipses were observed later). He postulated this was because light has a finite velocity and, because of enormous astronomical distances, took measurably longer to reach the Earth when the Earth was further away from Jupiter. While most scientists of the time rejected his conclusion about the finite speed of light, he did have supporters, including Christiaan Huygens (1629-1695), Edmond Halley (1656–1742) and Isaac Newton (1643–1727). In 1983, the speed of light was established to be a constant with the exact value of 299 792 458 m/s. This definition also fixed the absolute values for both the second and the meter. Cassini, Picard, and Hooke doubted Røemer's conclusion that the speed of light was finite.